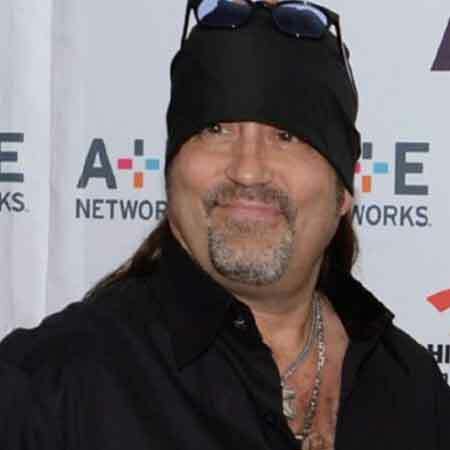 The reality star, Danny Koker is best known for his appearance in History 's most popular reality TV series, Counting Cars. The show is the third spinoff of Pawn Stars and is filmed in Las Vegas, Nevada which focuses on customizing classic cars and motorcycles, in Koker’s own customization and restoration shop, ‘Count’s Kustoms’. 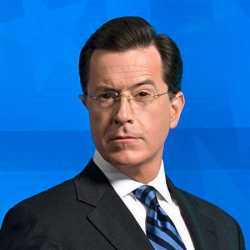 He is also a lead singer of Las Vegas-based hard rock band Count’s 77. Danny Koker was born Daniel Nicholas Koker II on January 5, 1964, in Cleveland, Ohio to musician father, Daniel Koker Sr. and mother, Mary Koker. 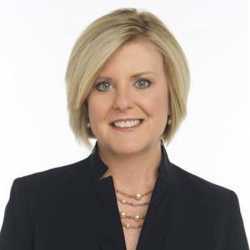 He has a sister, Kim Koker. His birth sign is Capricorn which defines his personality as faithful, responsible, self-controlled who is fiercely ambitious and deeply driven to succeed. Koker has a Christian upbringing. Koker has a keen interest in car collection and modification as his father was an official of the Ford Motor Company. Soon his hobbies turned into his profession. He is the self-taught mechanic who is now proprietor of Count's Kustoms, a shop devoted to the restoration and repair of motor vehicles, automobiles, and motorcycles. Since 2012, Koker is the regular cast in the History's reality TV series, Counting Cars which is the third spinoff of Pawn Stars focuses on customizing classic cars and motorcycles on Koker own shop. Prior to that, he hosted a weekly B-movie showcase, Saturday Fright at the Movies, as Count Cool Rider. He also appeared as a recurring expert on Pawn Stars. Koker owns a restaurant named Count's Vamp'd Rock Bar and Grill. He also has a tattoo parlor, Count's Tattoo Company Rio All-Suite Hotel and Casino. Apart from that, he is the lead singer of Las Vegas-based hard rock band, Count's 77. 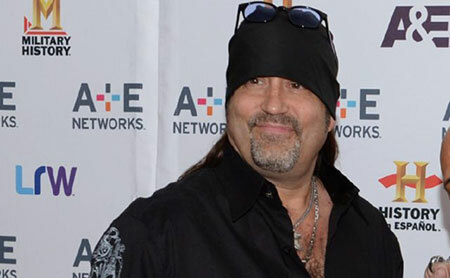 Danny Koker is the proprietor of Count's Kustoms and the regular cast of Counting Cars. 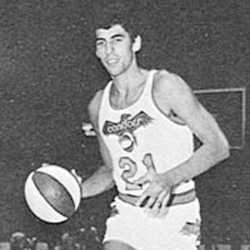 He has an estimated net worth of $13 million. He owns several expensive and vintage cars whose market values aren't less than millions. He also owns a restaurant, Count's Vamp'd Rock Bar and Grill, a tattoo parlor Count's Tattoo. 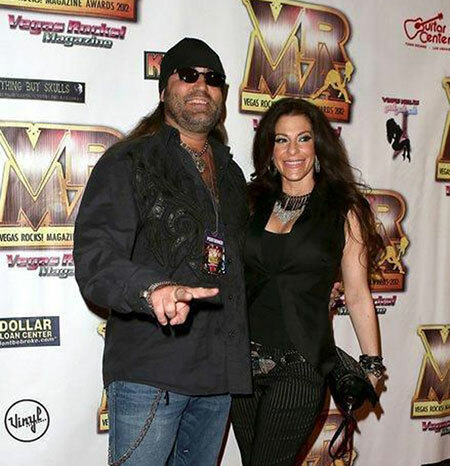 Danny Koker is a married man, he exchanged a vow with his longtime girlfriend, Korie Koker at an intimate ceremony. The couple is together for over 15 years. The pair has no children. 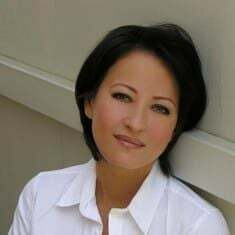 Often people confused her wife of being dead but she is alive and living a blissful married life with Danny. 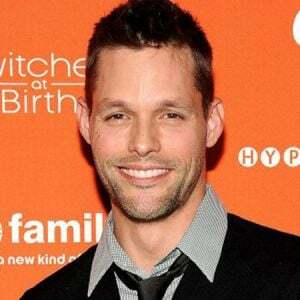 He is also enrolled in many charities and social work, he is one of the founding members of "Caring for Abandoned Pets" who works for homeless pets. Koker is an avid car lover, he has over 50 cars in his personal collection and is so obsessed with finding, buying and converting classic American muscle cars and motorcycles that when he sees a vehicle he admires, he will purchase at the moment. But he dislikes newer vehicles he even rejects offers to work on them. Age: As of 2018, he is 54 years old. Height: He stands at an average height of 6 feet 2 inches tall (189cm).